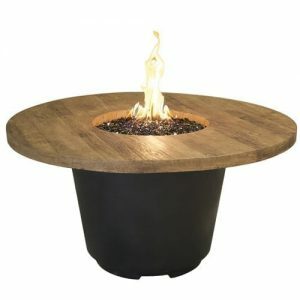 The Reclaimed Wood Cosmo Gas Fire Pit Table – Square is the perfect mix of rustic and modern. 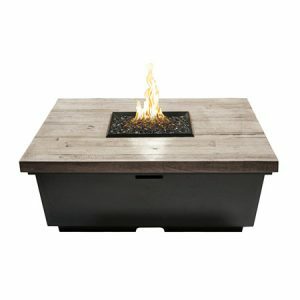 Featuring a tapered square base and a beautiful “reclaimed wood” style top, that is sure to get your guests talking. 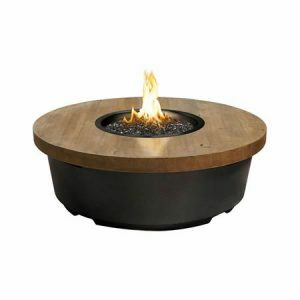 The chat height makes this table ideal for relaxing around the fire with a few drinks, and the adjustable flame ensures comfort. 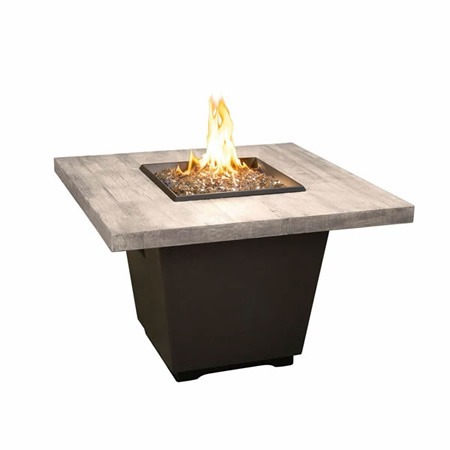 The Reclaimed Cosmo Gas Fire Pit Table – Square is made of glass-fiber reinforced concrete with a black stainless steel burner to withstand the elements. 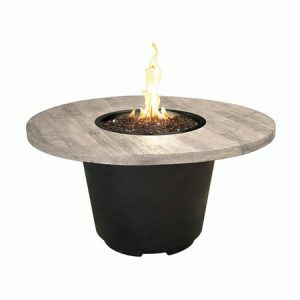 The stunning reclaimed wood style top will easily add a rustic aesthetic to any decor. There is also an access door in the base to store a standard 20 lb. propane tank if you choose the propane version. 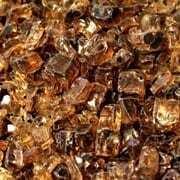 Suggested Fire Glass: 20 lbs.